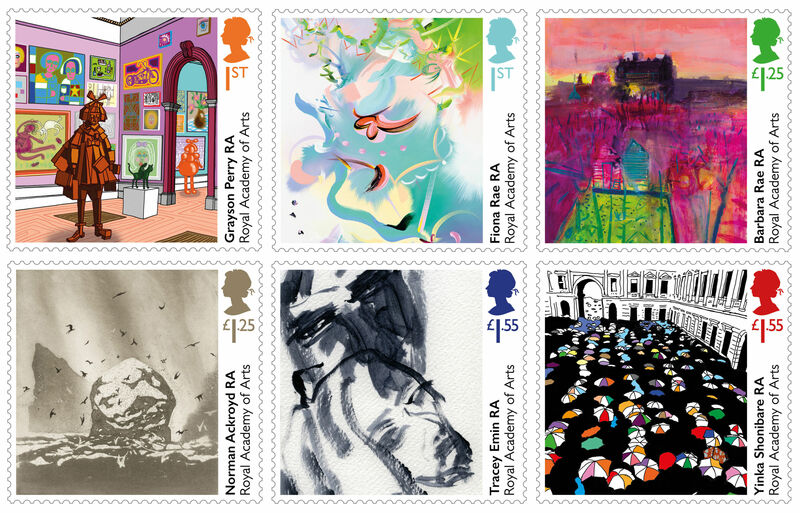 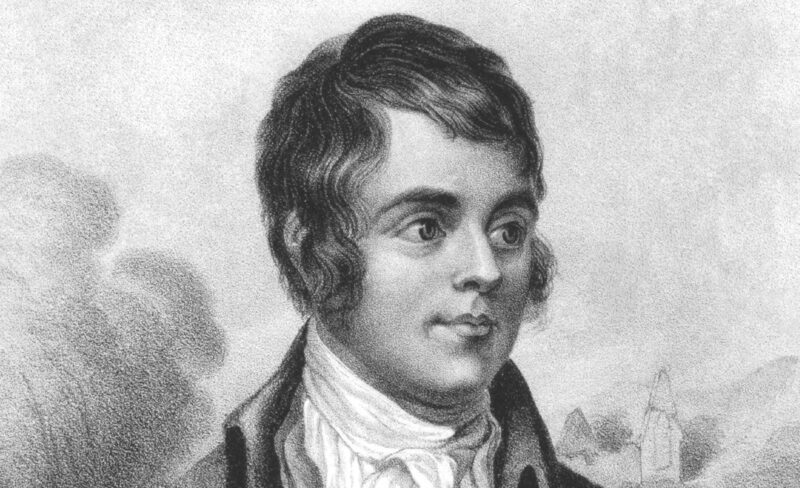 OVER 720 street names across the UK have been inspired by Robert Burns, according to new research by Royal Mail. 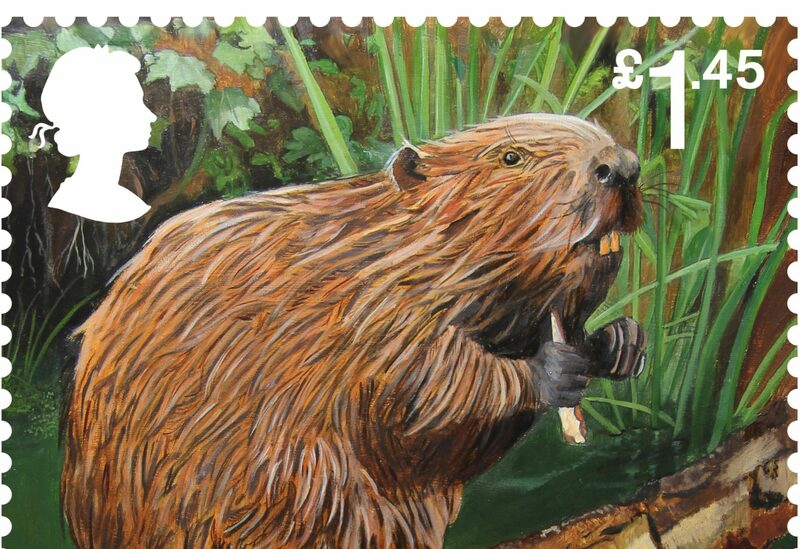 ROYAL Mail has encouraged customers to get their Christmas cards, letters and parcels posted before this week's last posting dates. 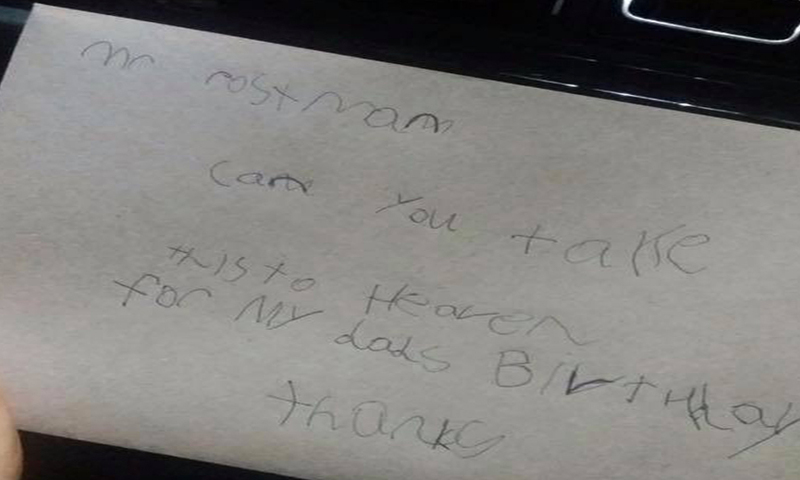 A seven-year-old boy who sent a birthday card to his dad "in heaven" received a touching letter from the Royal Mail to say it had been delivered safely. 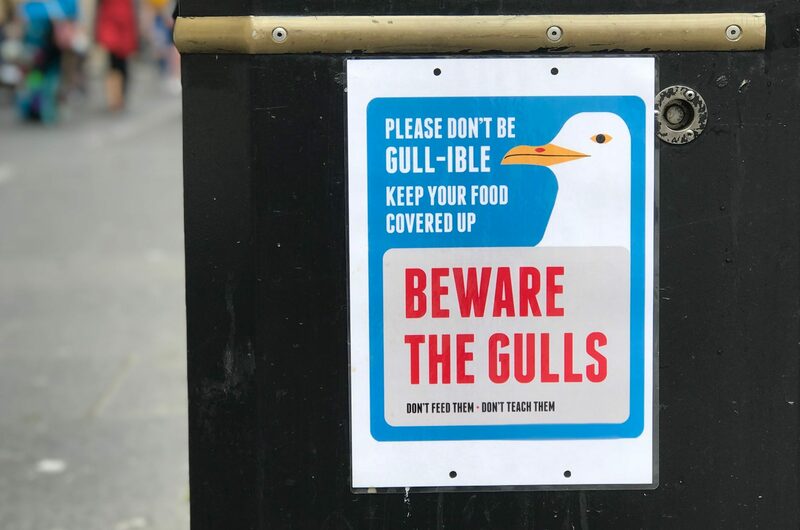 DUNDEE posties have been forced off their rounds after being swooped on repeatedly by gulls.